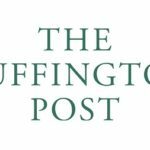 Today the Huffington Post hears from one of our volunteers: NYWC Workshop Leader Colleen Pierce Breslin: “Faith takes many forms. 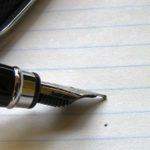 I find it at our Thursday writing table and my fellow writers teach me how to keep it alive.” Read her essay here. New York Nonprofit Press: NYWC’s Fort Greene Park Summer Literary Festival Featured!